VICTORIA – Five licensees operating in the Sunshine Coast Forest District have received good marks in a Forest Practices Board audit report released today. 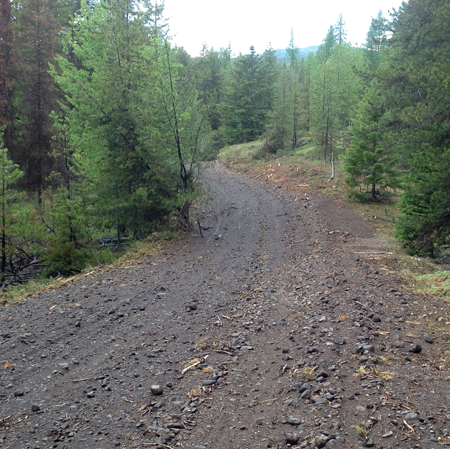 The board found the forest companies complied with legislative requirements for timber harvesting and road construction, maintenance and deactivation. In addition, licensees followed land-use plan directives such as protecting goat ranges and maintaining visual quality standards. “The board is pleased with the performance of all licensees in this audit, and encourages them to continue their sound practices in the future,” said board chair Bruce Fraser. The companies audited were: International Forest Products Ltd., Terminal Forest Products Ltd., Northwest Hardwoods, 9096 Investments Ltd., and F.A.B. Logging Co. Ltd. The audit examined harvesting, road and bridge activities conducted between Sept. 1, 2005 and Nov. 1, 2006.
makes recommendations for improvement to practices and legislation.